Have you ever wondered how your students can be a part of something meaningful? Have you ever thought about how they can contribute to society while learning at the same time? Look no further! Embark your students on a journey to support our cause for disability sports with a fundraiser that will not only kick-start their entrepreneurial spirit but will also equip them with skills that cannot be learned in the classroom! Gear up for an opportunity that will allow your students to discover their ambition, learn responsibility, marketing skills, and financial know-how! Do you want to be a part of something meaningful outside of school? Want to contribute towards a purposeful cause but you are unsure of where to start? Come and join us and organize a fundraising project that is sure to be fun-filled and enriching! We believe that your drive and enthusiasm will help to raise funds that will benefit many. We would be delighted to work with you if you would like to fundraise for our cause for disability sports! We have listed a couple of ideas that you can adapt for your plan below. However, you are more than welcome to exercise your own creativity and share your innovative ideas with us. 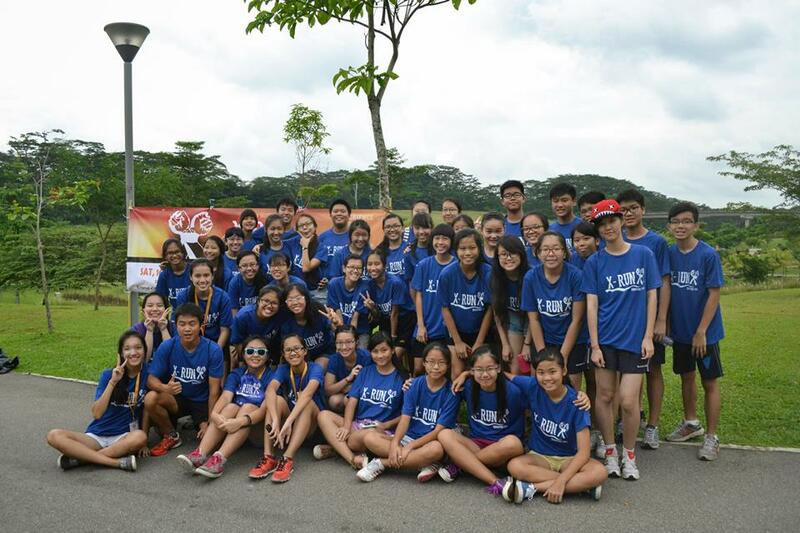 How can you fundraise for Singapore Disability Sports Council? Some fun ideas to consider! What’s a better idea than a chance to do something fun with your loved ones? Transform your school auditorium into a cinema and hold a film night for family and friends! Sell popcorn and drinks and charge an entrance fee. Water ‘bout a Car Wash? Rally a group of friends and family and organize a carwash. This will definitely be an experience you will never forget! No idea in mind? Why not sign up for our annual Flag Day event and be a volunteer to help us raise funds for the day! Dates for Flag Days will be confirmed on a yearly basis. We will love to hear from you! Contact us at corpcomm@sdsc.org.sg to share your ideas or if you have any enquiries! We look forward to hearing about the amazing ideas that you have in mind!